A nutritionally balanced, high protein food for all finches, waxbills, weavers, whydahs and softbills. A concentrated and highly digestible form of protein. 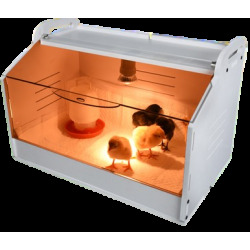 Enriched with essential amino acids, omega-3&6, vitamins and minerals to enhance breeding condition and chick health. An ideal live-food substitute or high protein boost. 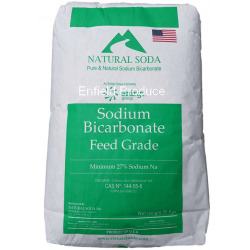 Provides a concentrated and highly digestible form of protein for finches & softbills. Enriched with essential amino acids, omega-3&6, vitamins and minerals to enhance breeding condition, egg quality and chick health. Can be used as an ideal live-food substitute or high protein boost for all birds. Contains added carotenoids, naturally occurring anti-oxidants that enhance feather colour. Contains added taurine, an essential nutrient for growing passerine chicks. 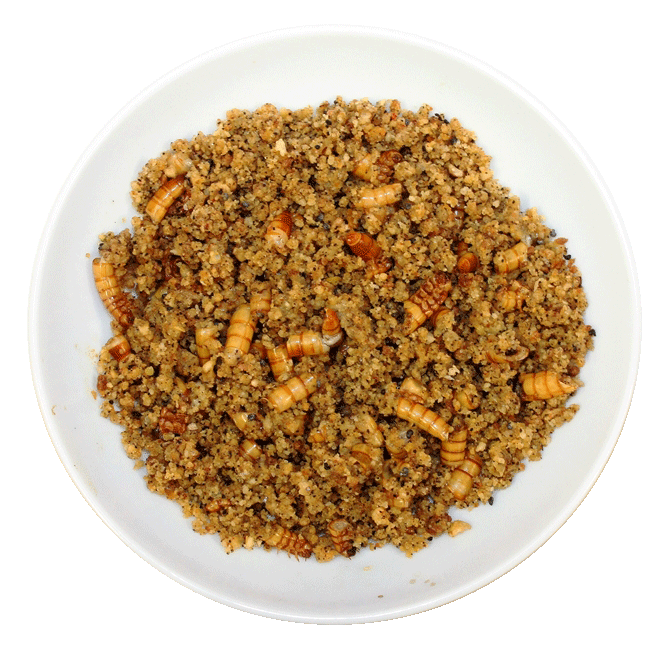 Serving suggestion - made-up as a moist crumble with chopped mealworms. Click here for photo. Analysis: Protein (min) 30%, Fat (min) 12%, Carbohydrate (min) 41%, Fibre (max) 7%, Calcium 1.2%, Taurine 200mg/kg, Carotenoids 25mg/kg, Metabolisable Energy (ME) 15.5 MJ/kg. Pack Sizes: 500g, 1kg, 5kg & 20kg. Also available with added yellow or red colour enhancers to help prevent colour fading in softbills. 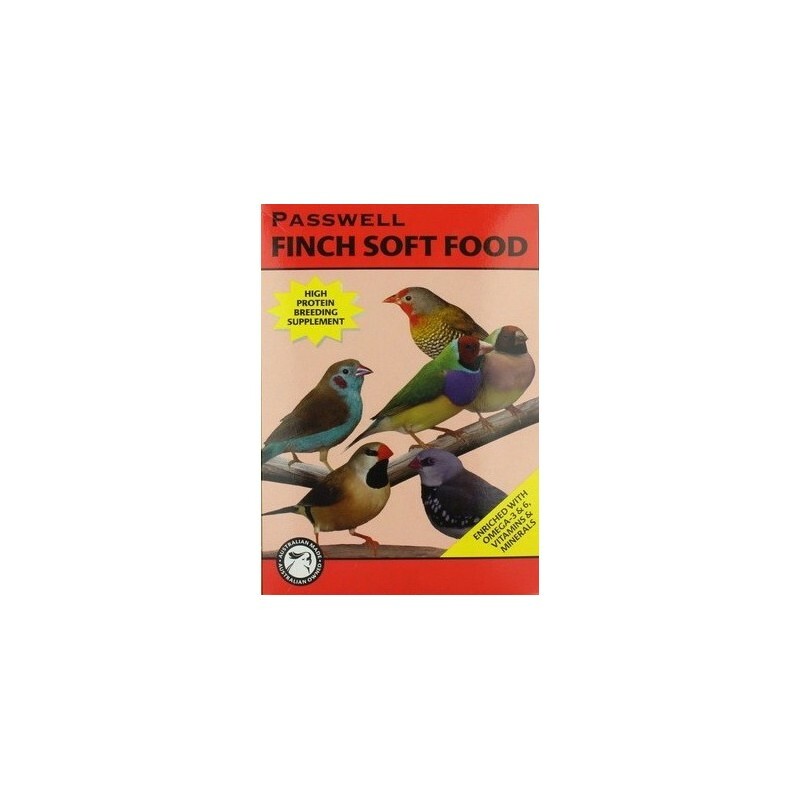 Feeding Guide: Feed prepared Finch Soft Food as a supplement to finches or as a complete diet to insectivorous softbills such as wrens, robins, chats, whistlers and woodswallows. 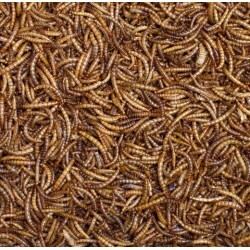 Feed in conjunction with insects or as a complete substitute for live food. Fussy birds can be enticed to eat Finch Soft Food by mixing in a few small mealworms, fly pupae, termites or other treats in the food. Can also be mixed in with soaked seed, sprouted seed or finely diced vegetables. Small finches & waxbills 1g per bird per day. 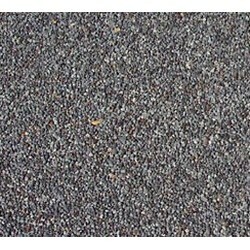 Large finches & weavers 2g per bird per day. Wrens, Robins & Chats 2-3 g per bird per day. 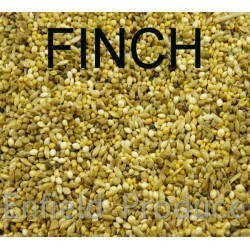 Breeding: Once breeding has begun offer as much Finch Soft Food as the birds will eat. Adult birds will take in Finch Soft Food, partially digest it and regurgitate it back to the chicks as a highly nutritious rearing food. Once the chicks have fledged keep feeding at about twice the amount suggested for non-breeding birds. This will maintain the protein and mineral levels required in the diet for the post-breeding moult. After the moult, reduce back to the amounts outlined for non-breeding birds. 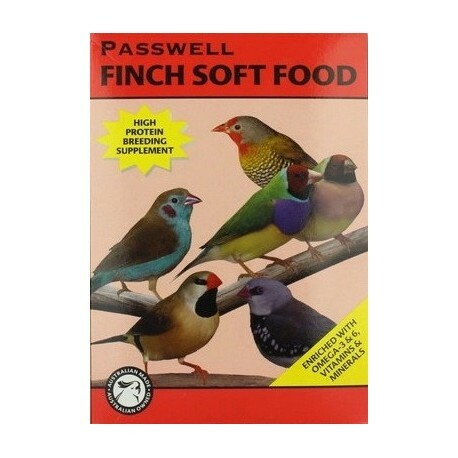 Other Species: Finch Soft Food is an excellent high protein supplement for other species of breeding birds. For parrots, lorikeets and cockatoos, offer 5-10 g per pair per day. Alternatively, use Passwell Parrot Soft Food. 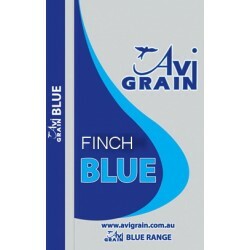 Finch Blue is part of Avigrain's premium "Blue" range. Contains equal parts, panicum, white french millet, canaryseed, red panicum, japanese millet. Avigrain Finch Red Bird Seed Mix contains Panorama, White French Millet, Canaryseed, Jap Millet, Panicum, Shirohie Millet, Red Panicum and/or Canola. 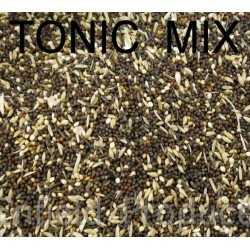 Our standard finch mix for all varieties. 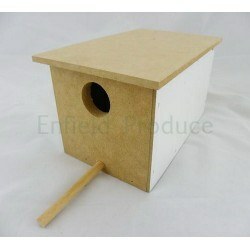 A finch breeding nest box, ideal for most types of finches. The original Greens & Grains Seed Mix. 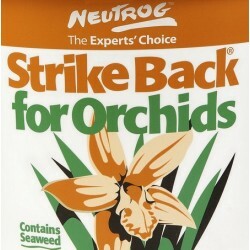 A special mixture of wild grass seeds used to keep finches and canaries in top condition. 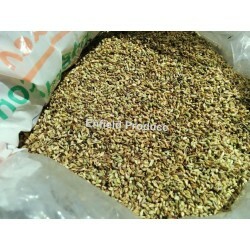 This mixture is very hard to find these days and is highly sought after by professional and experienced bird breeders.